The world of search engine optimization (SEO) is steadily changing. As technology improves and begins to evolve, the language of the search engine also rapidly changes. What used to work 100 percent of the time will no longer assure a high ranking on Google. The business of content marketing is changing. Rankings used to be a simple matter of solid keyword research and placement, but recent updates have required writers to branch off from this practice and further explore the inner workings of Google’s search engine. Check out a few of the newest changes to the ranking criteria of one of the world’s most utilized search engines. RankBrain is Google’s newest creation. 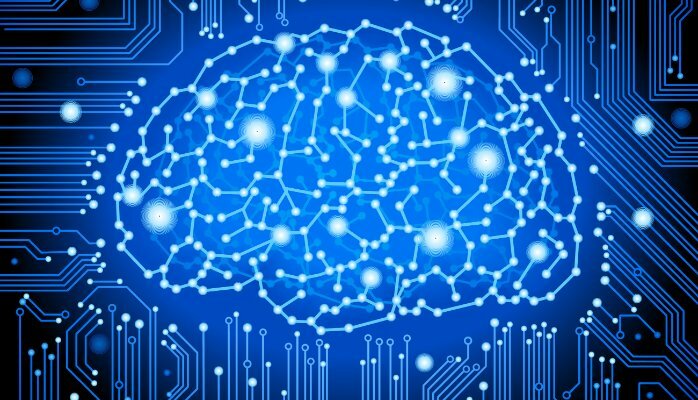 The equivalent to “Sky Net,” RankBrain is a machine-learning artificial intelligence system. It is one of the top three decision makers when it comes to Google’s ranking system. The AI is formatted to process absolutely unique search inquiries. Things that have never been searched before typically account for up to 15 percent of all searches daily. It may sound like a small number, but 15 percent of all daily Google searches usually rounds out around 450 million new searches every day. It is important to account for “near me” searches when attempting to raise a site/blog/article’s rankings. As cell phone capabilities evolve, more and more people are using their mobile devices to search for quick meal results or the nearest gas station. We should never discount this form of inquiry and optimize content to fit the mobile format. Mobile devices are quickly becoming a key driver for local search results. The primary goal should be to run parallel with relevance and ease of use. Since 2008, the volume of voice-activated Google searches has skyrocketed to over 35 times its previous total. Mobile technology has advanced to link into vehicles and other machinery making way for more “hands-free” communication. As a result, Google has had to adjust its inquiry bots to be capable of understanding a more natural type of search language criteria. It is important to keep this factor in mind when attempting to place higher in rankings. Natural language has become a more solid foundation for keyword phrasing and assembly. Google’s front page always shows the top stories first. Most of the time there will also be a little AMP symbol present within the listing. This AMP stamp provides power in a world of small mobile devices. AMP stands for Accelerated Mobile Pages. Accelerated Mobile Pages are alternative web pages created to be lighter and faster when loading to make mobile surfing a bit quicker. AMP is not yet technically a ranking signal, but it sure helps when people are scanning. If a site takes forever to load, it is not likely to receive much repeat traffic. This entry was posted in SEO, Tips and tagged Google RankBrain, optimize content, RankBrain, searches are vital, SEO tips on December 25, 2016 by Danny.